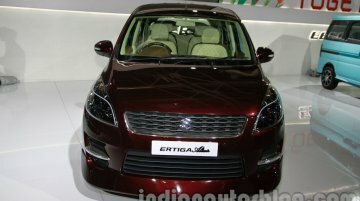 Following are the news highlights of the past week in the auto markets of Nepal and Bangladesh. 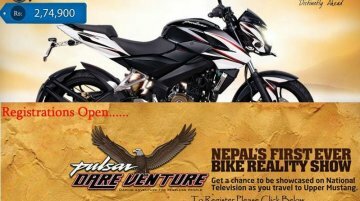 Nepal: 1. 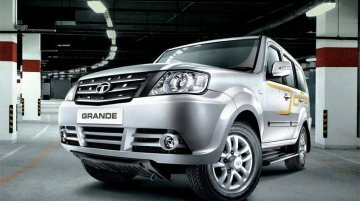 Tata Movus launched Tata Motors launched the Movus in Nepal and priced it at 3.18..
Rebranded Tata Sumo Grande now available in Nepal. 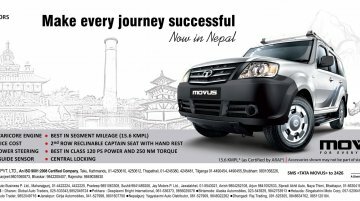 Sipradi Trading, the authorized distributor of Tata Motors in Nepal, has launched the Tata Movus at a price of 3.18 million NPR (INR 19.82..
Tata Motors launched the Tata Movus MPV today, with prices starting at INR 6.99 lakhs for the base variant (ex-Showroom, New Delhi). 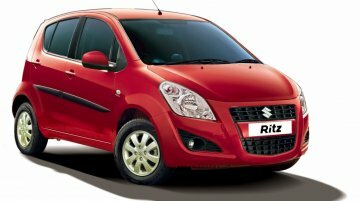 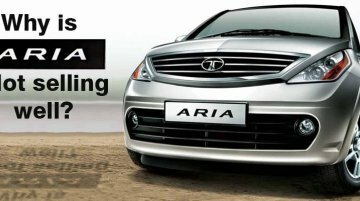 The utility vehicle market has the fancy of every automaker in India. 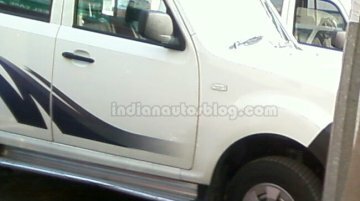 Renault India has made a living by selling the Duster to this market, enjoying an 8 percent share in the UV segment from 0 percent..
An Indian Autos Blog reader has sent in these spyshots of the Tata Movus (pronounced Move-Us). 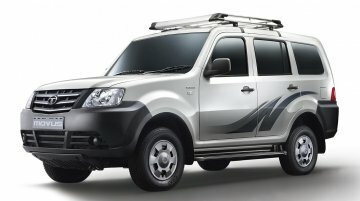 The Movus is reported to be an improved version of the current Sumo Grande, and in order to appeal to a..
Tata Motors will fit the Movus with a set of both newly developed and improved parts in order to make it compete against the Mahindra Xylo and Chevrolet Tavera. 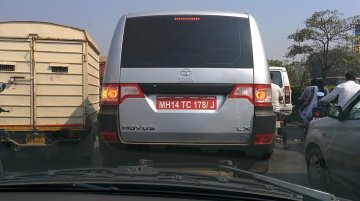 The Tata Movus (Move-Us) is the..